Our Anthracite Grey uPVC Windows offer something different to the traditional White uPVC Windows. 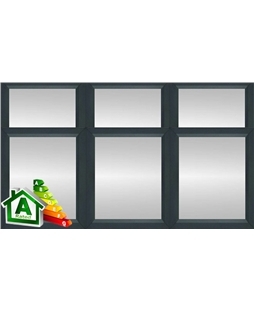 If you are wanting to transform the look of your home these stunning Anthracite Grey uPVC Windows easily do just that. 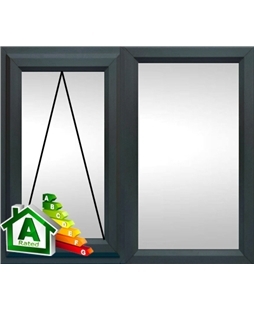 For something that will make your home stand out and give it that wow factor that you feel is missing, Anthracite Windows are for you. 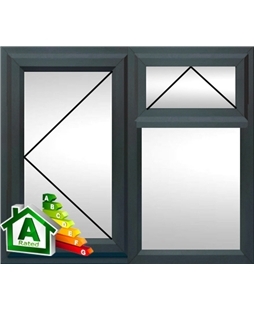 They add style, giving a modern and sleek look making for an effortlessly looking finish all by simply opting for a different colour uPVC Window, (you can even get Anthracite Grey Doors to match)! 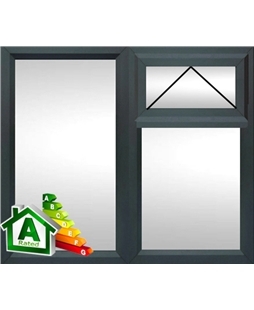 Grey uPVC Windows are relatively new considering most homes have White or Oak uPVC Windows. Why not be daring and go for this gorgeous grey colour to completely transform your home? 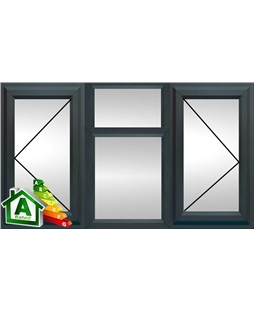 Looks only get you so far however but luckily, these Grey uPVC Windows aren’t just a one trick wonder! uPVC Windows wouldn’t be any use if they only looked pretty which is why we manufacture our windows to improve the security and thermal efficiency of your home. 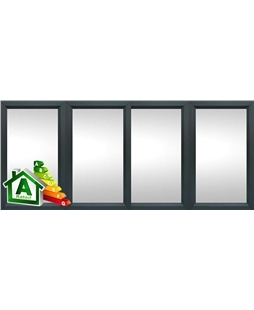 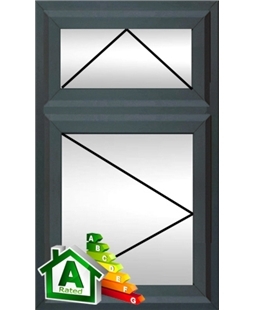 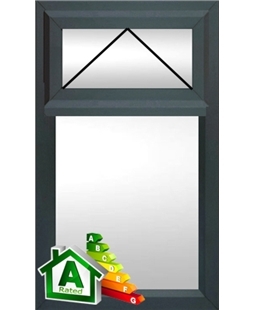 Our double glazed Grey uPVC Windows are manufactured to reduce the amount of cold air that enters your home, with a u-value of at least 1.6 proving that. 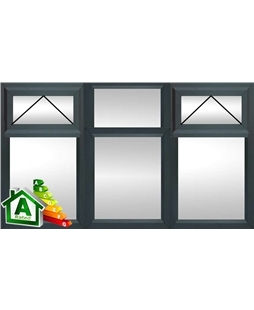 This is achieved thanks to the use of energy efficient glass which has a Soft Coat Low E coating and is filled with argon gas and includes warm edge space bars. 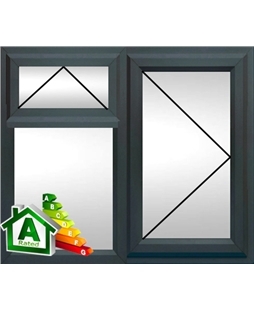 Security is covered with our uPVC Windows thanks to the double glazing (you can opt for triple glazing as an upgrade), an internally beaded profile and 2 double etched keeps that operate independently all make for a seriously secure window. 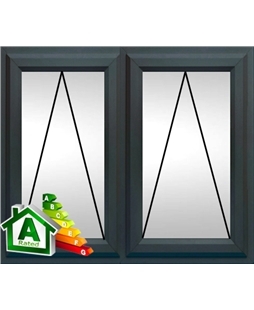 Just because you can’t see the exact Grey uPVC Window you are looking for doesn’t mean we don’t do it! Below is just a selection of our configurations and products shown so don’t worry, if you are looking for something slightly different just call our customer service team on 0800 955 0898 who will be happy to help. 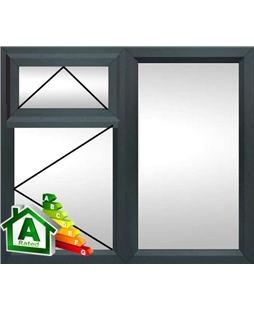 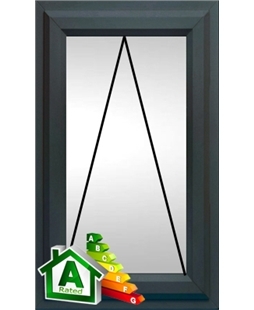 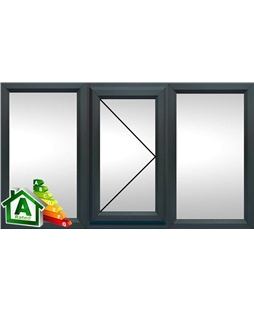 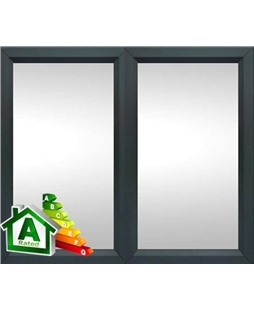 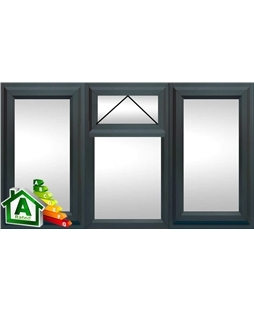 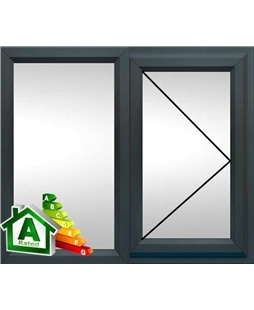 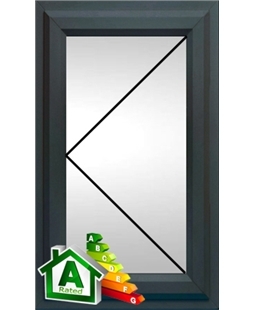 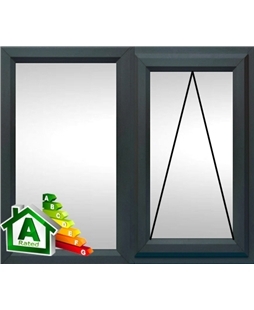 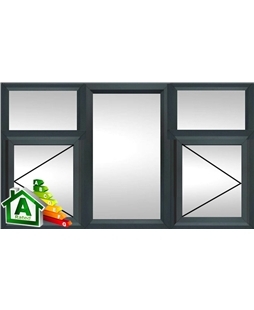 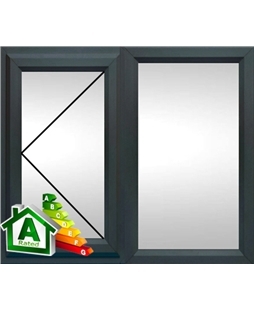 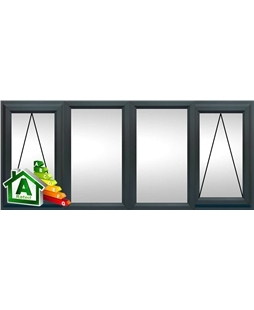 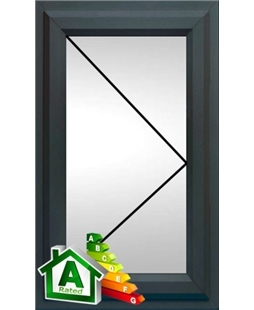 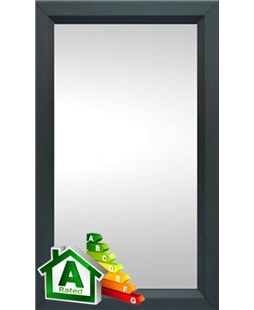 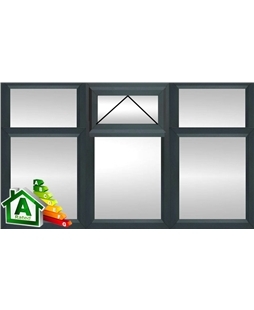 Please note: Our Anthracite Grey Casement Window prices are indicative and based on £338 per m2 with a minimum order value of £260 for double glazed glass. 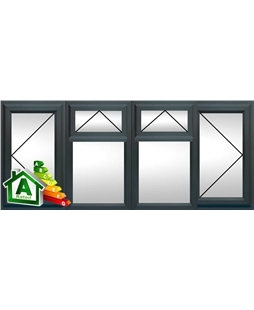 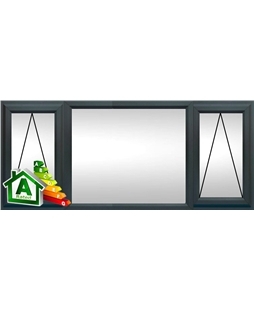 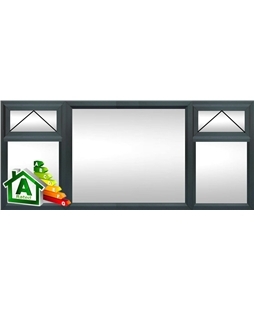 Please refer to the window product page price tab for further details.